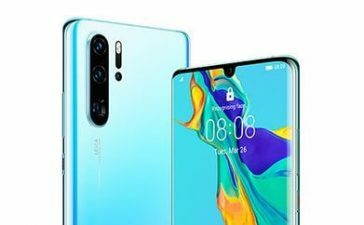 Huawei’s subsidiary brand “Honor” has released its most appealing smartphone named Honor Play 8A in Australia back in January 2019. 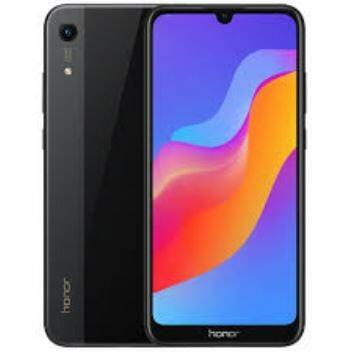 It is Honor’s first and foremost smartphone released in 2019 – equipped with a plethora of upgrades and innovative features as compared to already released devices back in 2018. 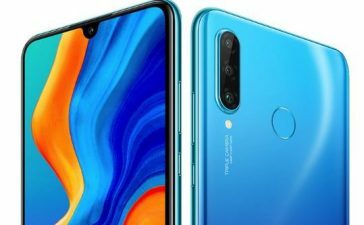 No matter how much-improved features it’s backed by with, it’s still a budget-friendly smartphone can buyers running short on the budget can get their hands on one with ease. 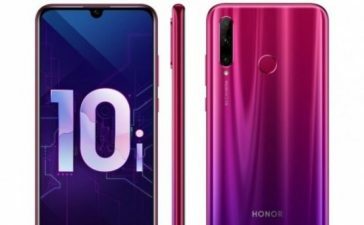 Without beating about a bush and describing Honor Play 8A Specifications, it’s measuring 156.3 x 73.5 x 8 mm dimensions and weighs only 150 grams. 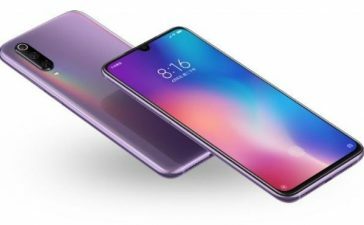 It’s having a 6.01-inches largest screen based on LCD Technology with a resolution of 720 x 1560 Pixels to give you immersive visuals while playing games or watching HD movies. 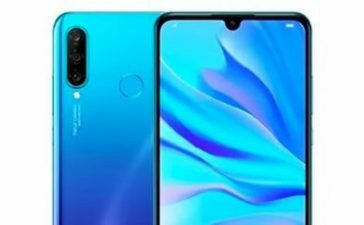 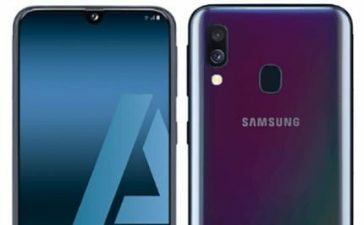 The handset, out of the box, runs on Android Pie 9.0 operating system and MediaTek Helio P35 works as a brain which is partnered with PowerVR GE8320 GPU to manage a graphical department. 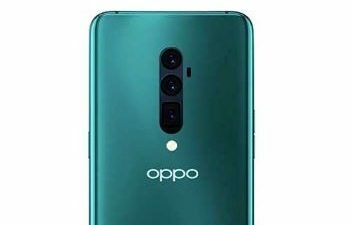 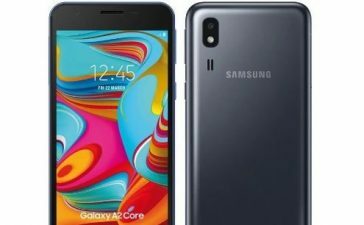 It’s available with only 3GB of RAM – however, one can choose it to pick it up in a choice of 2 onboard storage options – 32GB or 64GB that can be expanded easily up to 512GB through a microSD card. 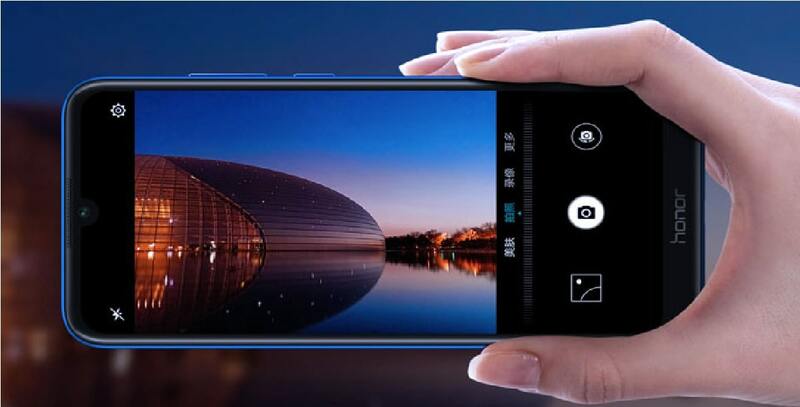 On paper, it’s loaded with 13MP rear camera alongside a bunch of features including LED Flash, HDR, Panorama and more. 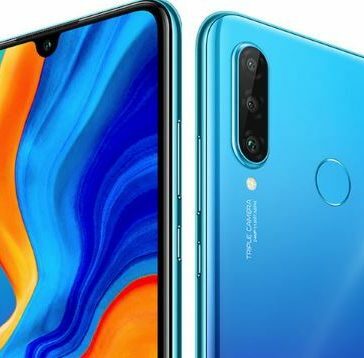 And the 8MP camera is sitting at the front for selfies and video calls and interestingly, one can record 1080p videos at 30fps. 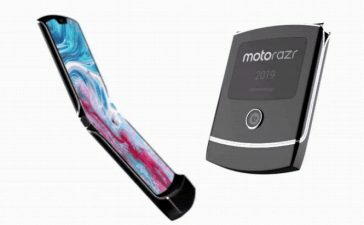 Rest of the things include a 3020mAh non-removable battery, Wi-Fi 802.11 b/g/n, Bluetooth 4.2, Proximity Sensor and Accelerometer Sensor. 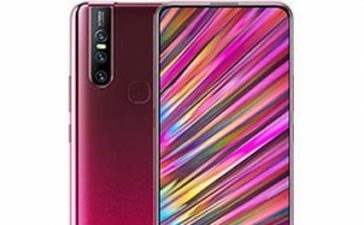 It’s available in four sensational colors to choose from – Red, Gold, Blue, and Black.